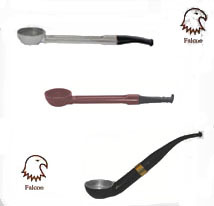 Buy Falcon Pipes Online Falcon Pipe Tobacconist UK. 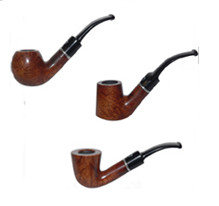 Buy Falcon Tobacco Pipes at cheap prices from Tobacconist Cigar Connoisseur and made in the UK, including Falcon Standard, Falcon Extra, Falcon International, Falcon Pipe of the Year and Falcon Bowls either straight, curved or bent stems. Buy Falcon Coolway 9mm Filter Pipes at cheap prices from Cigar Connoisseur, Specialist Tobacconist, based in the UK and these pipes are great value at £34.95. 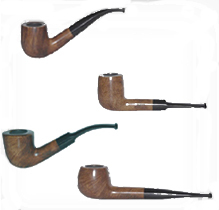 These briar tobacco pipes are available in six shapes. Buy Falcon Coolway Pipes at cheap 2005 prices from Cigar Connoisseur, Specialist Tobacconist, based in the UK and these pipes are great value at £19.95 available in six shapes of these briar tobacco pipes.